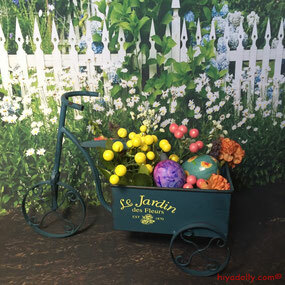 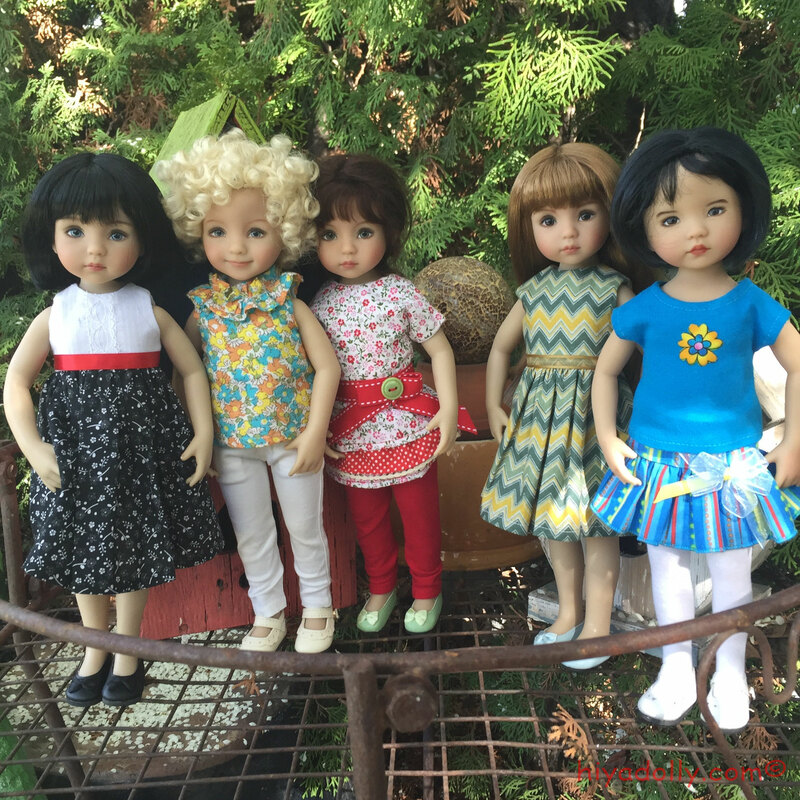 I love the Little Darlings! 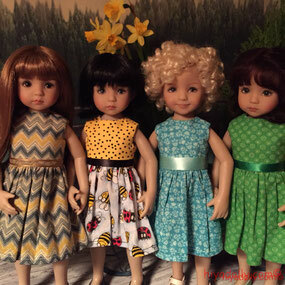 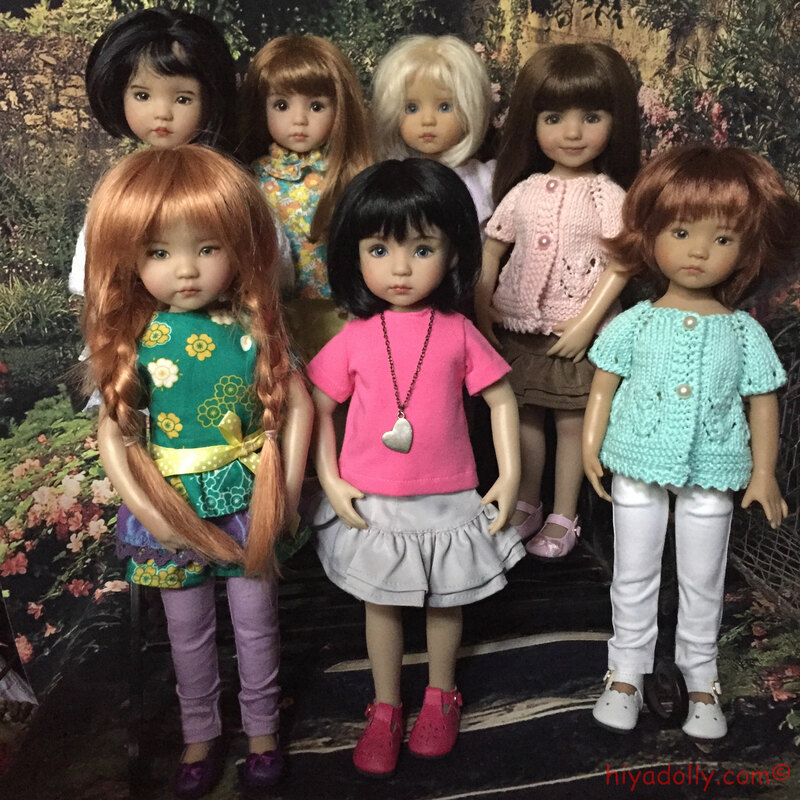 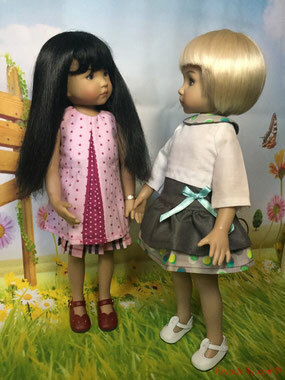 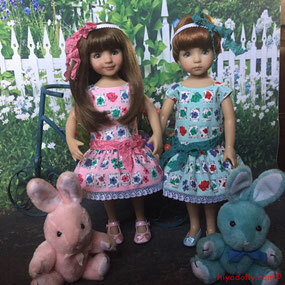 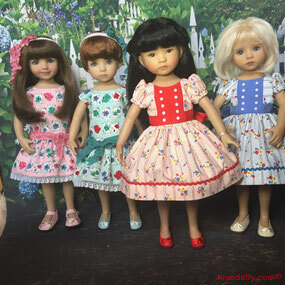 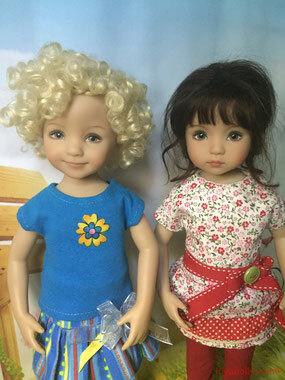 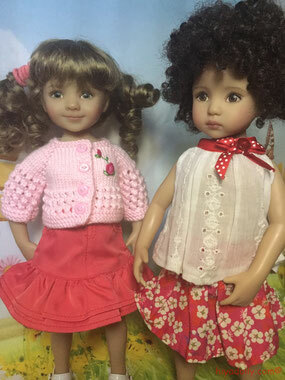 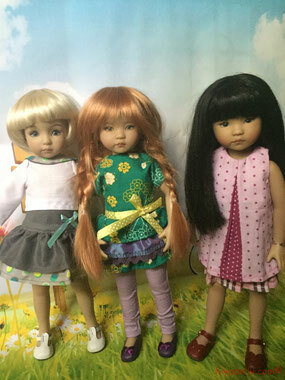 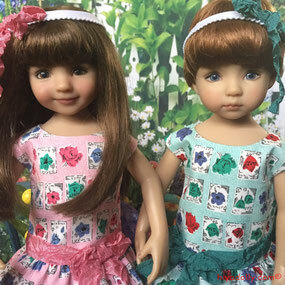 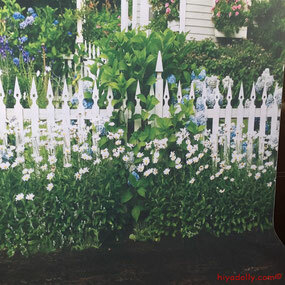 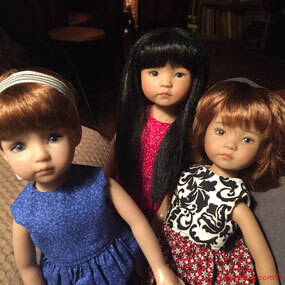 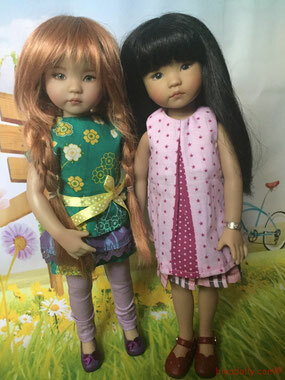 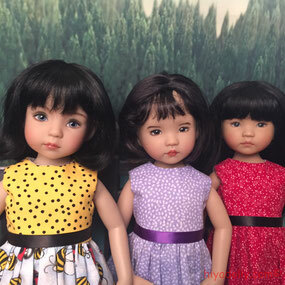 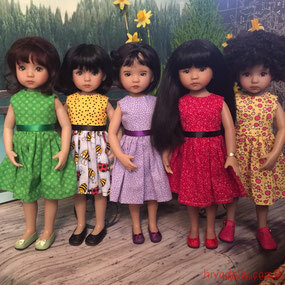 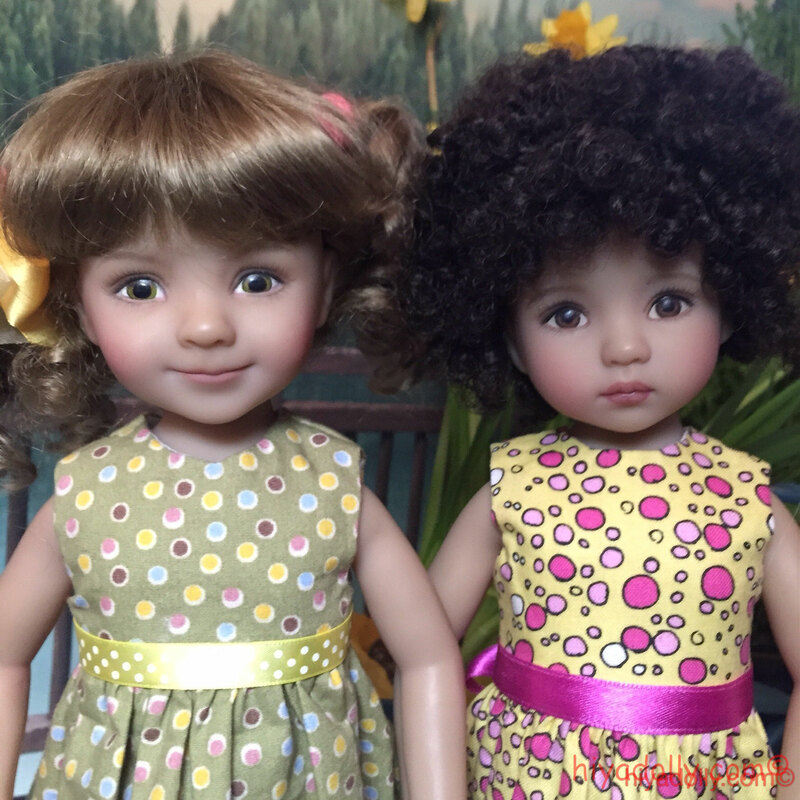 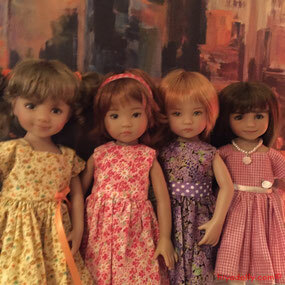 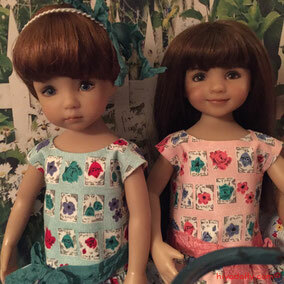 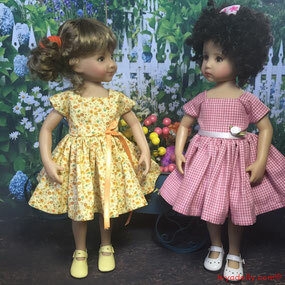 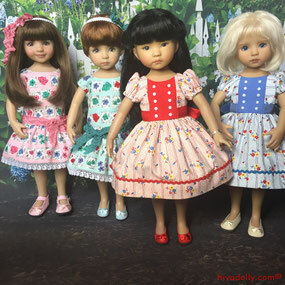 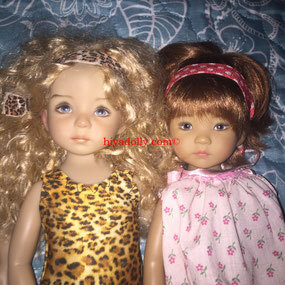 Ana, on the very bottom right, stood in for Anna Zoey (beside her), until Zoey arrived in Dolltown. 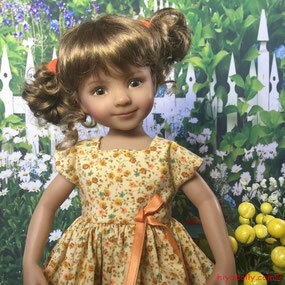 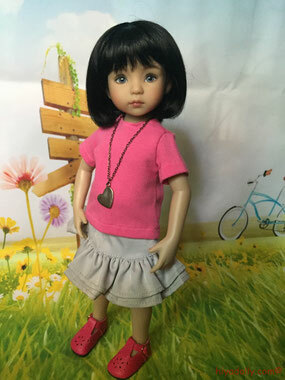 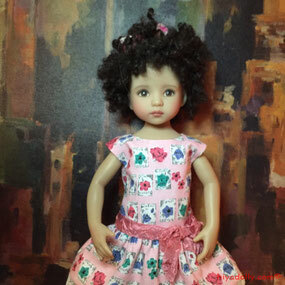 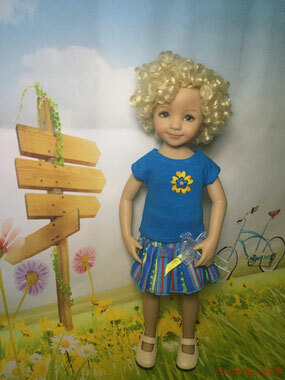 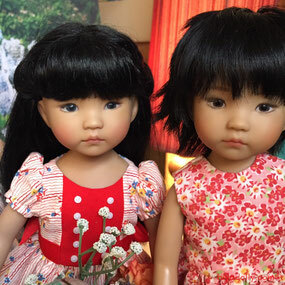 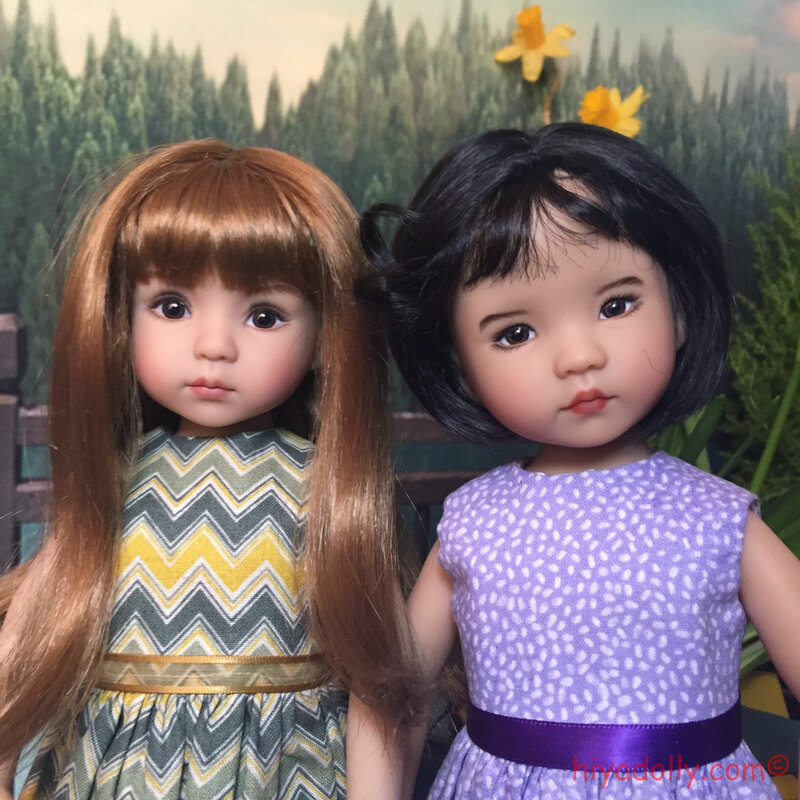 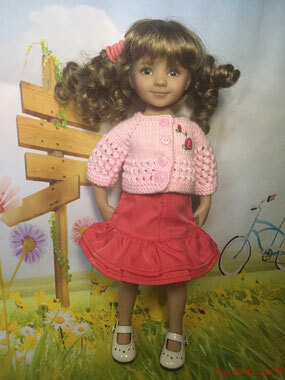 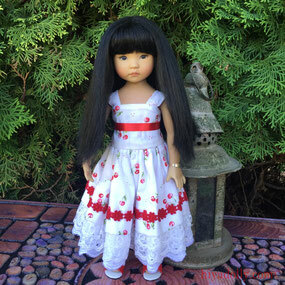 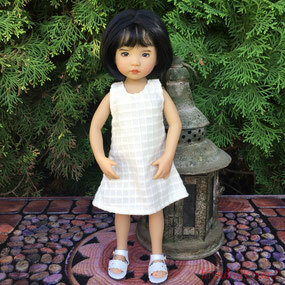 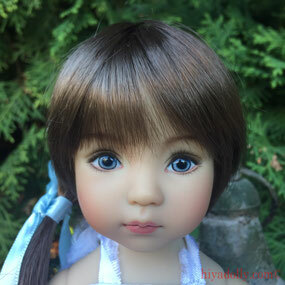 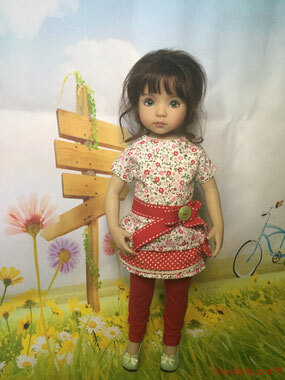 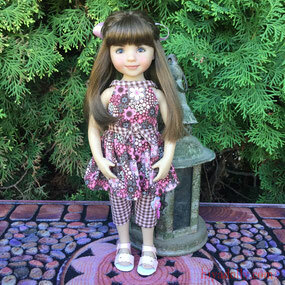 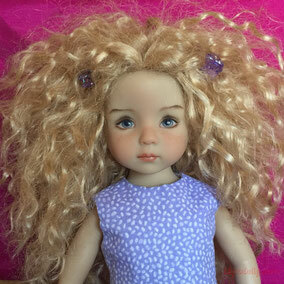 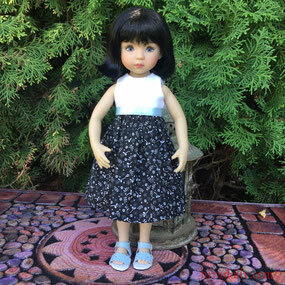 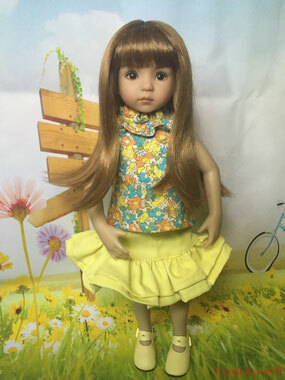 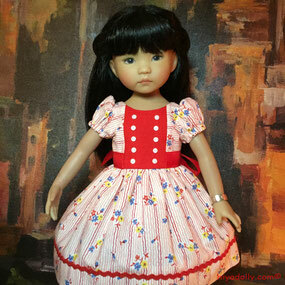 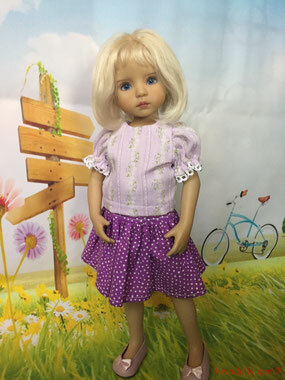 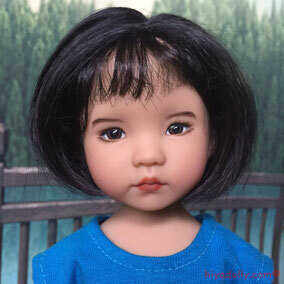 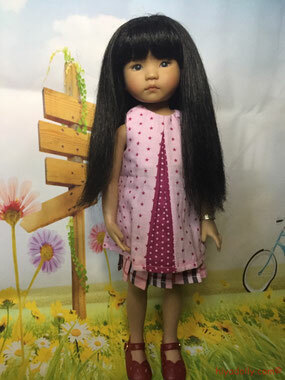 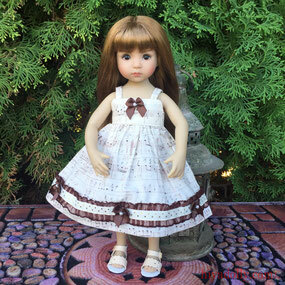 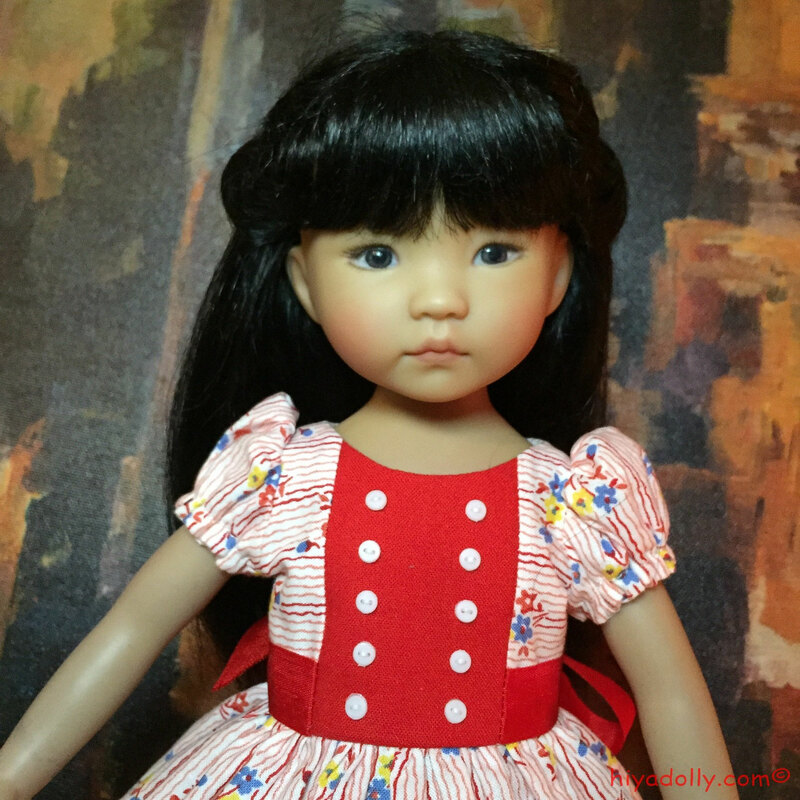 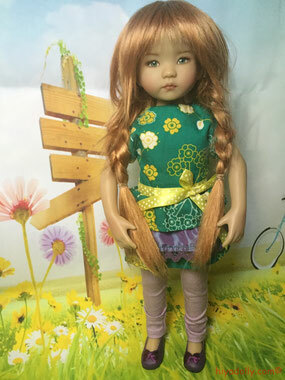 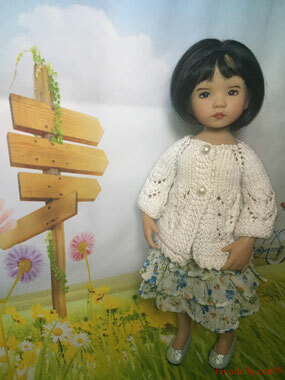 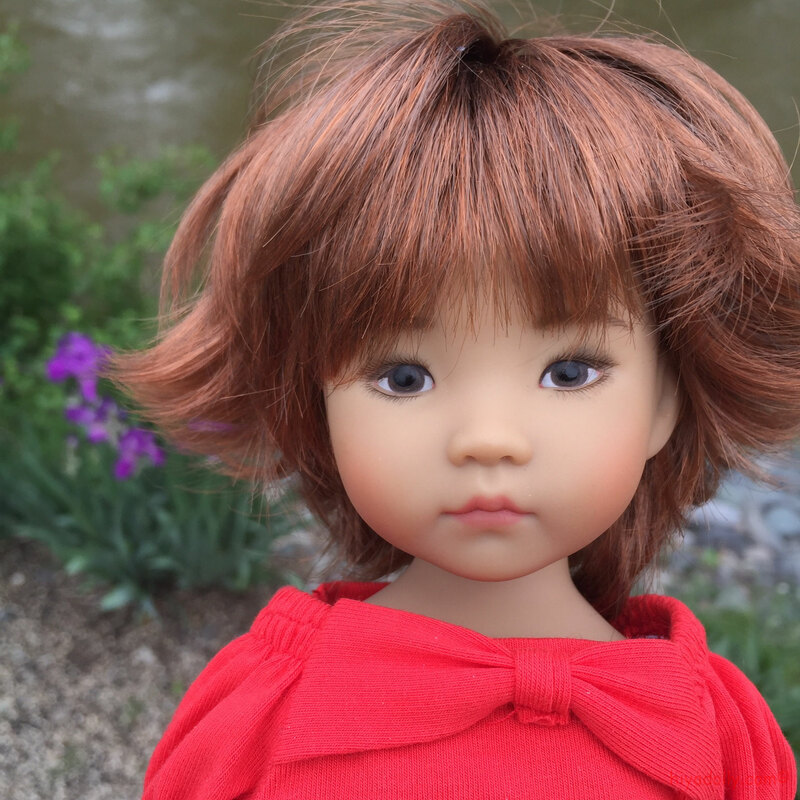 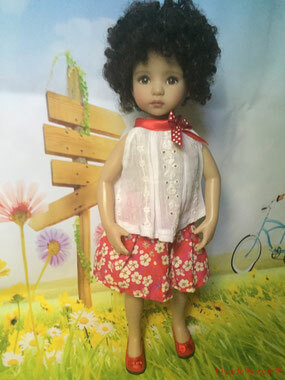 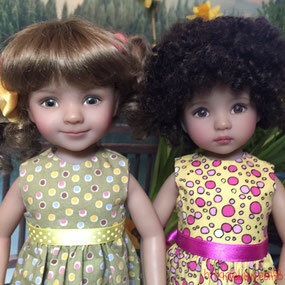 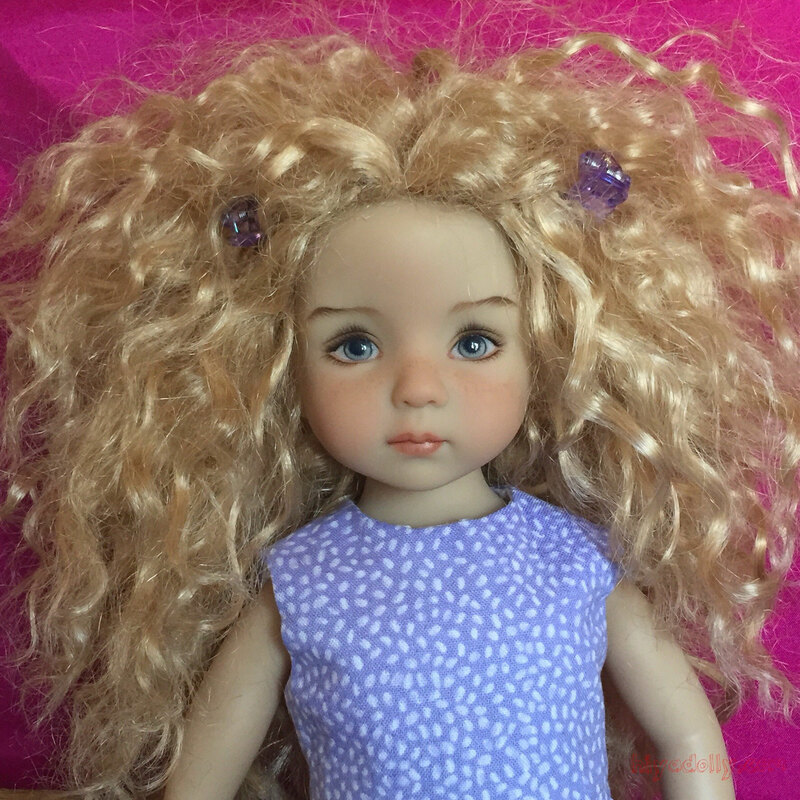 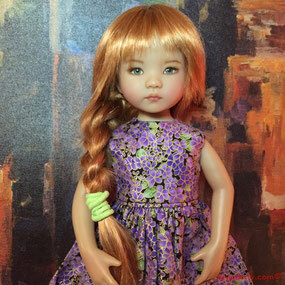 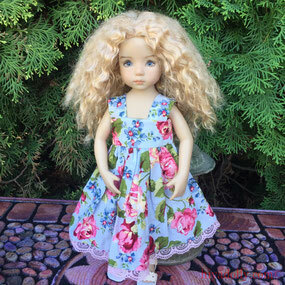 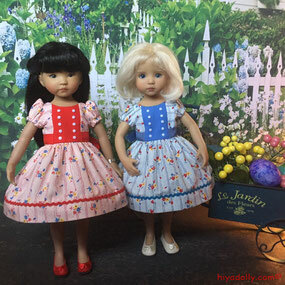 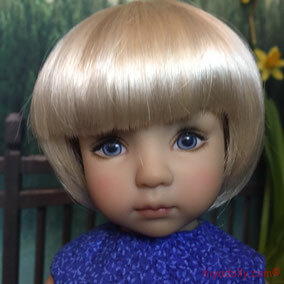 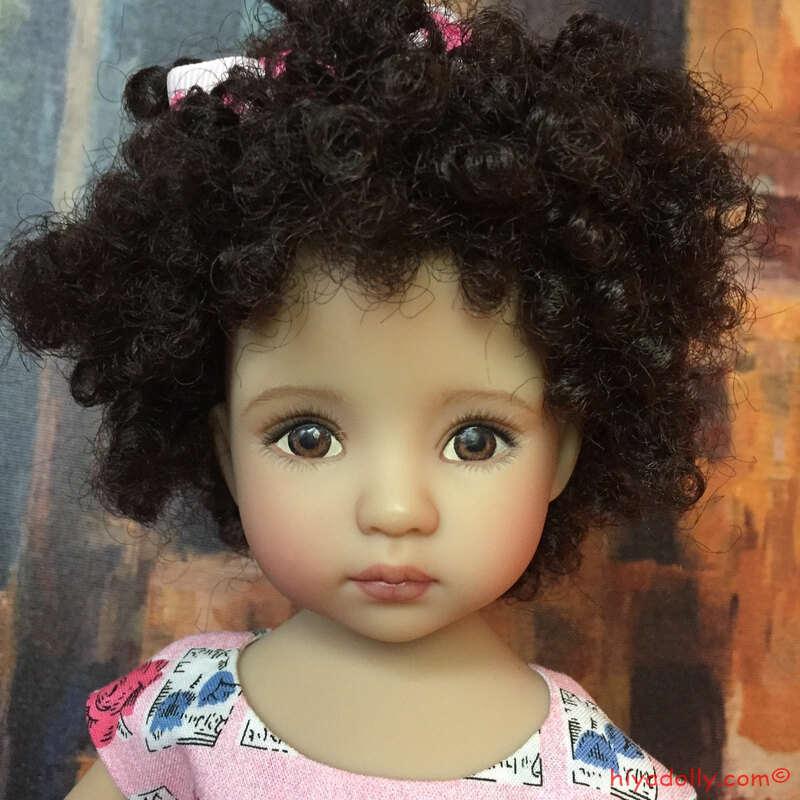 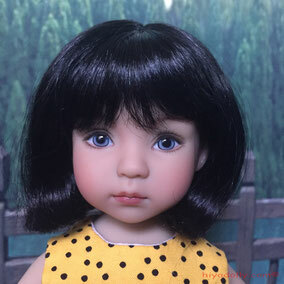 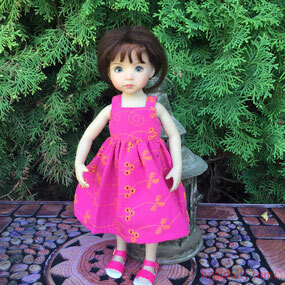 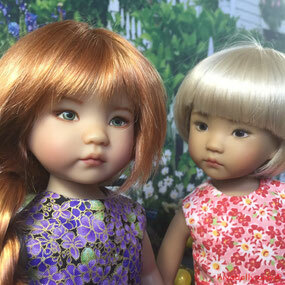 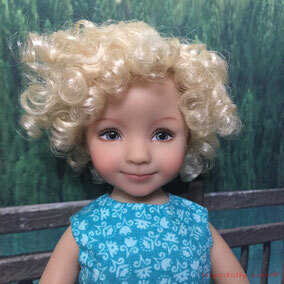 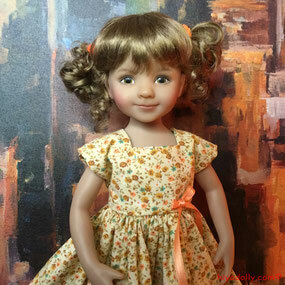 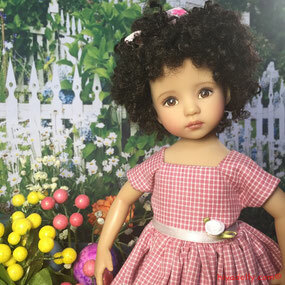 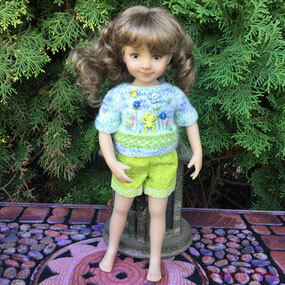 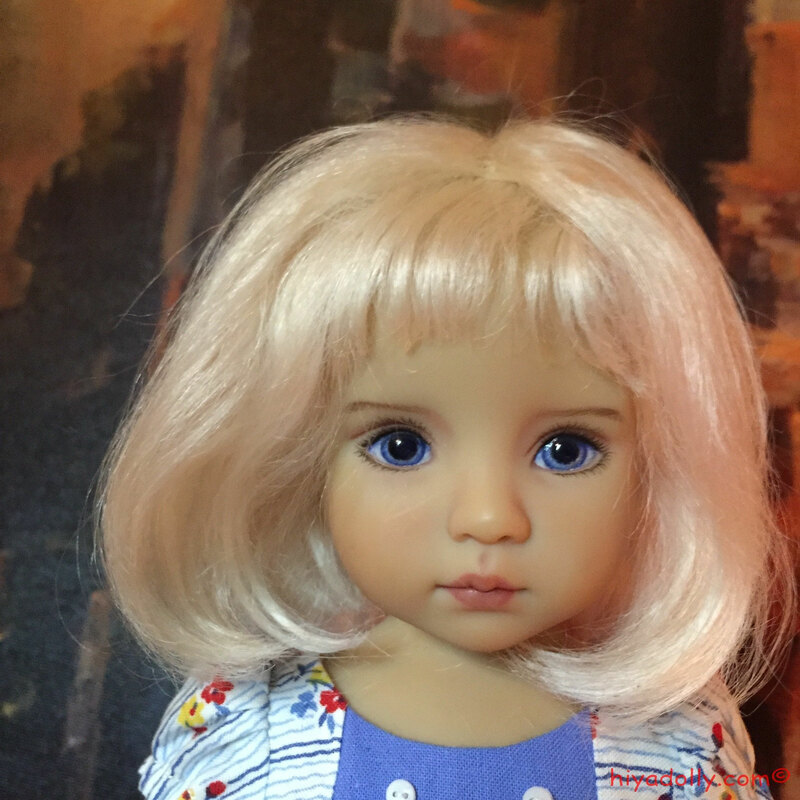 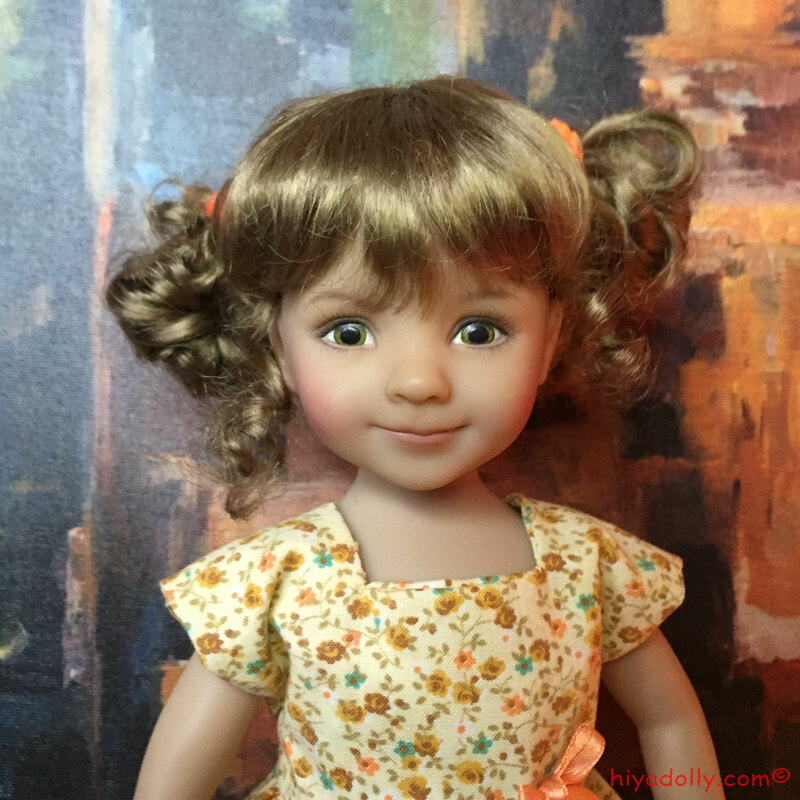 Anna Zoey is the Dianna Effner prototype for "Ana", the 2014 Convention doll. 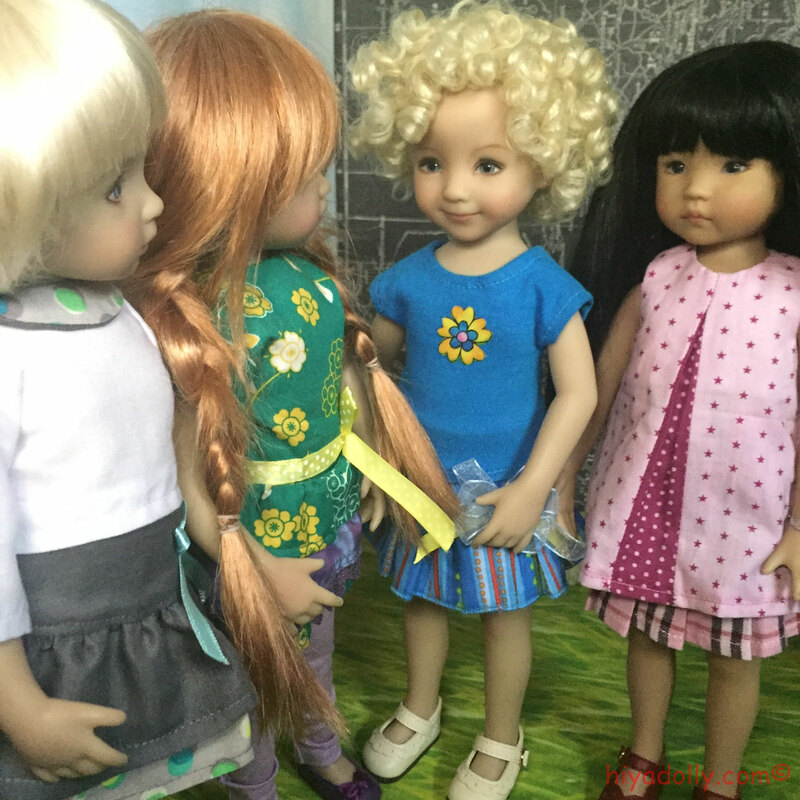 Evie steps in, wearing her Ana wig, whenever Anna Zoey is off on assignment, like a stunt double!